This month, you might see a lot of #frockingfabulous selfies filling your feed—that’s because I’m taking on the Frocktober 31-day challenge. I’m wearing a dress every day for the month of October to raise urgently-needed funds for ovarian cancer research. Luckily the month has started off with a beautiful sunny day which made it easy to choose from my many dresses hanging in my me made wardrobe. I’m also hosting a Fabulous Froctober Girls Night Out on Saturday October the 20th. I would love you to join me, all I ask is a minimum donation of $25. Frocktober Girls Night Out. You see, unlike breast or cervical cancer, there’s currently no way of catching ovarian cancer early. Symptoms are really vague, like bloating or cramps, and many women are told that they’re likely just going through menopause.That’s why so many women are only diagnosed when it’s too late. That’s why less than 30% of women diagnosed today will be here in five years’ time. That’s why ovarian cancer kills another woman every eight hours. And that’s why we need to urgently fund research and find a test. There are plenty of ways to get involved. 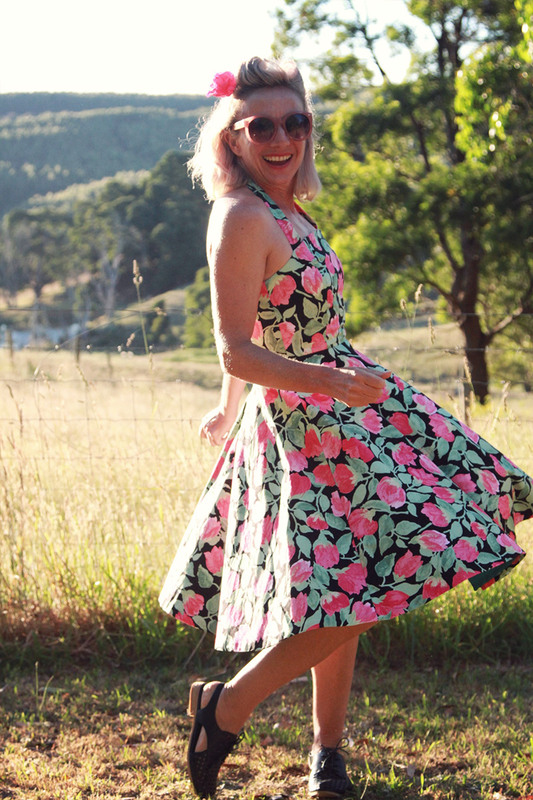 You could host your own fundraiser, take on the 31-day Frocktober challenge, participate in Frock Fridays, or simply make a donation to the campaign. 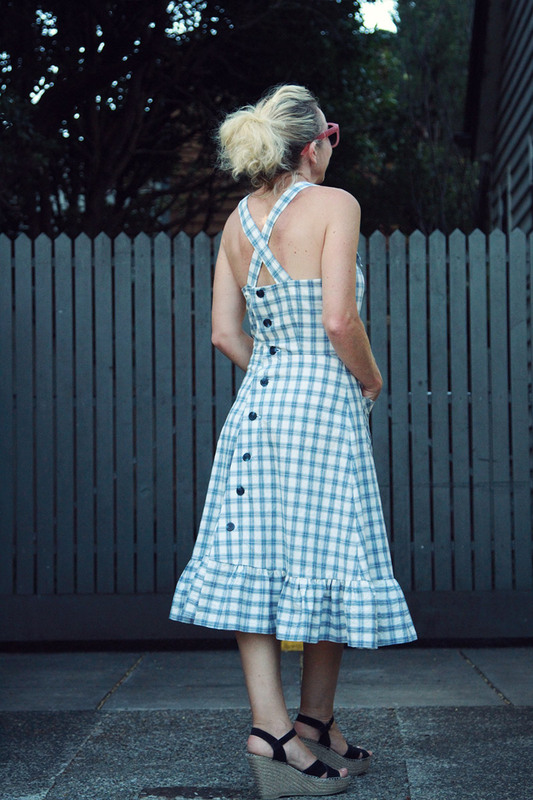 Just head to frocktober.org.au to get started. 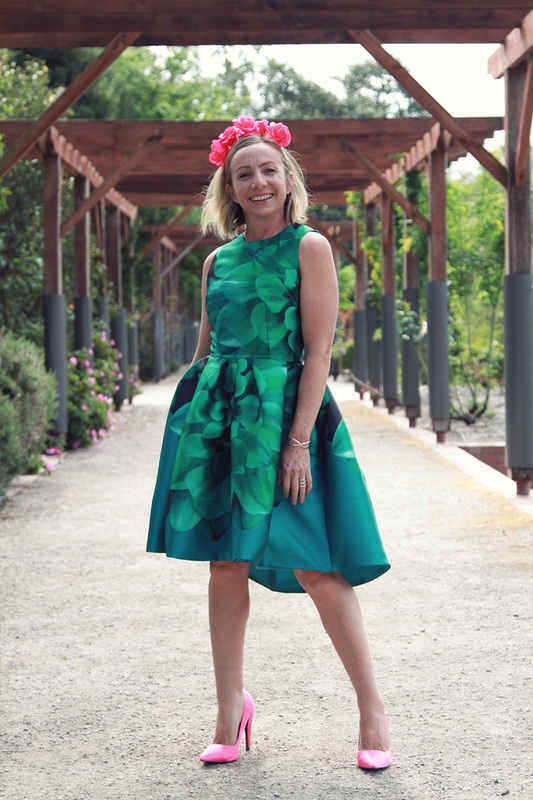 This entry was posted by Annie in DIY, dress, dresses. Wish I could be in Brisbane!